Welcome to Biolab Biology's Website. 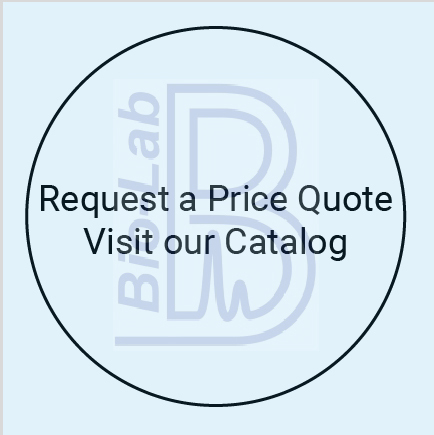 To request a price quotation, please visit our catalog, choose what you like, and send us a message. Stock of certain of our products are available at your university warehouse. If an item is not listed that you would like to have stocked, please let us know.